Using Amanda's pictures and the name CamaroChick19, the terrorist attempts to manipulate an unstable and socially-isolated young man named Victor into a position where he will be blamed for the attack. When the friendless Victor becomes obsessed with CamaroChick19, his tenuous grip on reality snaps and his life begins to violently unravel. 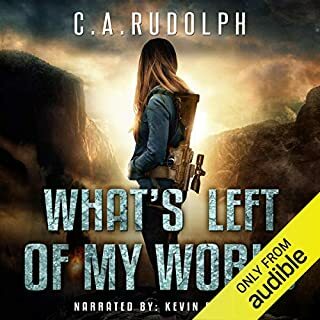 Before the world closes in on him, Victor is determined to track down Amanda Castle and make her pay for everything that has gone sideways in his life. Random Acts" had me from the very beginning. It's a fast-paced story of how social media is manipulated to ensnare users in dangerous situations they simply weren't looking for. The cautionary tale shines a light on the dangers of oversharing, terrorism, and getting too close to online-only friends you've never actually seen or met. I really enjoyed how Horton created sympathy in the reader for even the worst people in the story, the most unsympathetic of characters. His attention to individual feelings and the cause & effect relationship between feelings and events in the story adds a human element to this thriller that thoroughly develops the characters and send the story over the top. I was provided a copy of this book in exchange for an honest and unbiased review. Excellent book with a lot of reality, scary as it could really happen to any of us. Highly recommend! 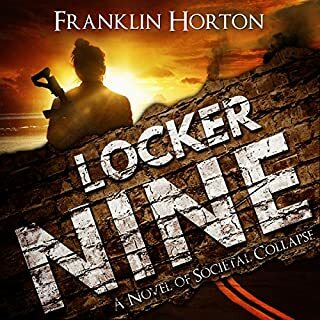 Yet Another Excellent Franklin Horton Book! 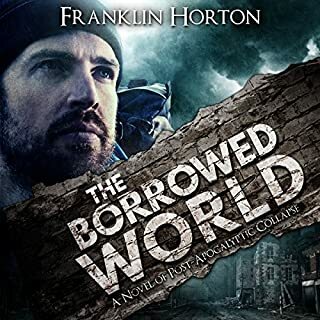 Typically I lean towards reading Post Apocalyptic stories as I enjoy the genre, but when I saw Franklin Horton had written a new book I was immediately interested. 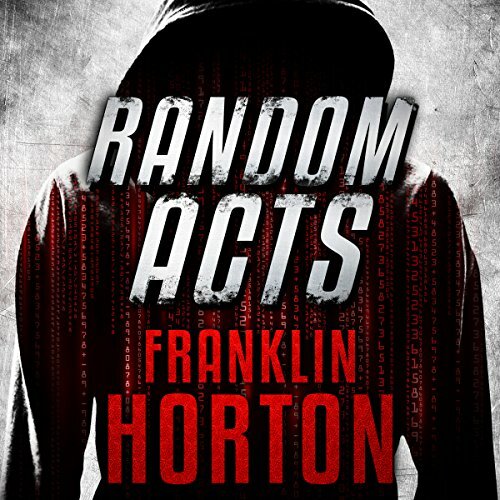 Random Acts is a really great story with lots of plot twists and action. The character development is well done and you really start caring for them as you get further into the story. Tying Terrorists - Gamers - Social Media Addicts - and Parents together provided enough intriguing situations to keep me engrossed straight through till the end. Kevin Pierce did an amazing job as the narrator. 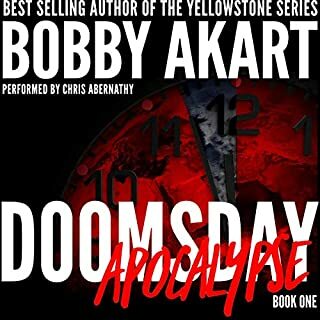 He sets the bar so high that other narrators can't even begin to keep up. I recommend this book highly as a great listen! This book was great! I was impressed with both the author and narrator on this story. Typically I listen to contemporary romance with some mystery and thriller mixed in. This book was said to be geared for teens. I did not think it was only for teens. The story really pulled me in and made me think about identity theft from social media and terrorism. I wasn't expecting all of the twists and turns this book had. I was very impressed with both author and narrator. I will definitely listen to more books by them. I had requested this review copy audiobook and have voluntarily written this review. Without giving away spoilers, I loved the ending of this book. 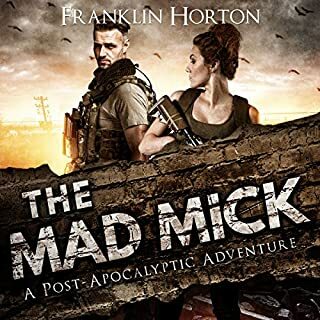 Another amazing book from Franklin Horton. What a great book. Love the way he writes and with Kevin Pierce reading it. If you haven't gotten the Borrowed World series I highly suggest those. I genuinely enjoyed this book. The characters were incredibly relatable and reflect a true understanding of our global society. Looking for something different? Pick this one up, you won’t be disappointed. one of my favorites by Horton. a suspenseful, emotional tale that opens ones eyes to the real world parallels. I'm not really into books about terrorism but I do like a good thriller which this book was. It definitely gives the reader something to think about. I know social media isn't perfect but I never thought about it being used in an act of terrorism like that, yet the whole story seemed like something that could actually happen in this day and age. The characters were well developed, and the plot was intriguing. Kevin Pierce did a very good job bringing this story to life. This book was given to me for free at my request and I provided this voluntary review. I was iffy on this book since I'm not really into books with terrorists. But I was plenenty surprised at how good this book is. And frighten that any of this could actually come to life. 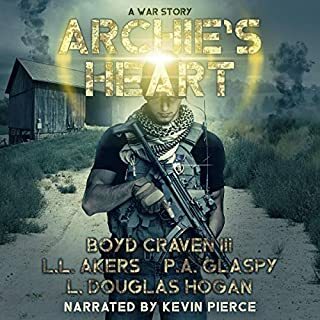 Kevin Pierce does an amazing job narrating. Grabs you from the beginning! I really enjoyed how Horton created sympathy in the reader for even the worst people in the story, the most unsympathetic of characters. His attention to individual feelings and the cause & effect relationship between feelings and events in the story adds a human element to this thriller that thoroughly develops the characters and send the story over the top. Personally I can’t put these down once they begin. Epic is the only way to describe the whole series. Don’t think this can’t happen, it can.